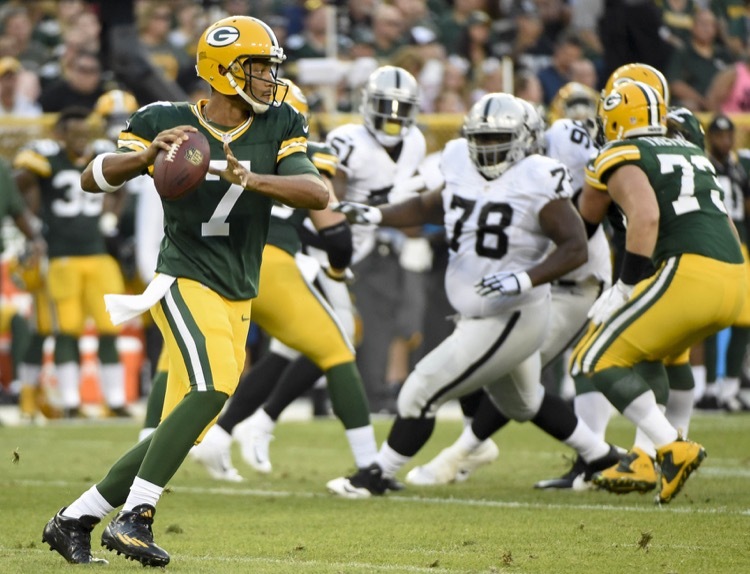 Green Bay Packers backup quarterback Brett Hundley seems to have a recurring ankle issue like Ty Montgomery did. We've got a very bad scenario for you. 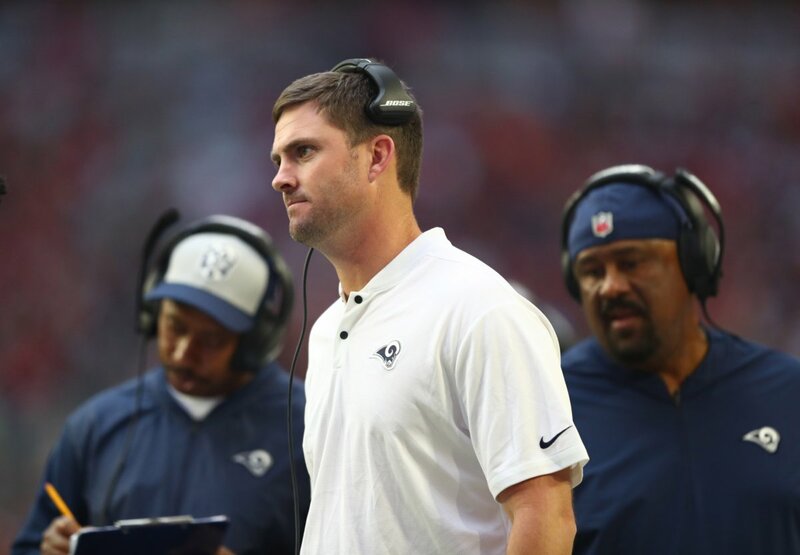 Former Green Bay Packers quarterback Matt Flynn is amazed by Brock Osweiler's new contract, which is odd since Flynn got paid millions with a very short resume himself. 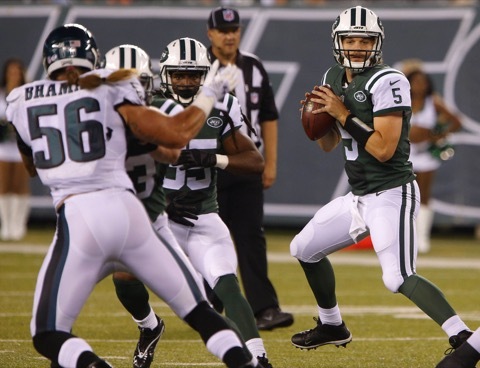 The New York Jets released former Green Bay Packers quarterback Matt Flynn on Saturday. Flynn thanked the Jets and then went and got drunk. Tremendous form. 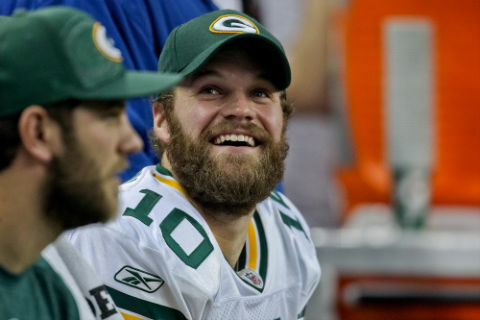 Just when you thought your boy Matt Flynn was done, Flynn has gone and risen from the dead. This time, he's going to be a crappy QB for the New York Jets. Matt Flynn's tenure with the New England Patriots was pretty much like his tenure everywhere else except Green Bay -- brief. The Pats released Flynn Monday. 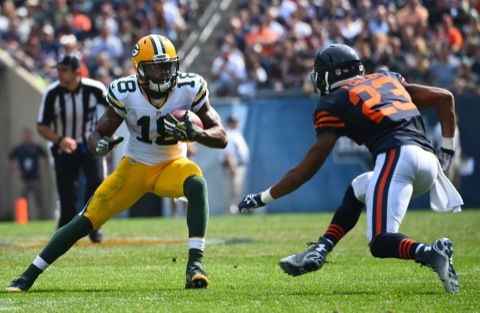 The Green Bay Packers don't have much business to conduct until the draft, but there are still a few things that need to get done. Here are the free agent leftovers. 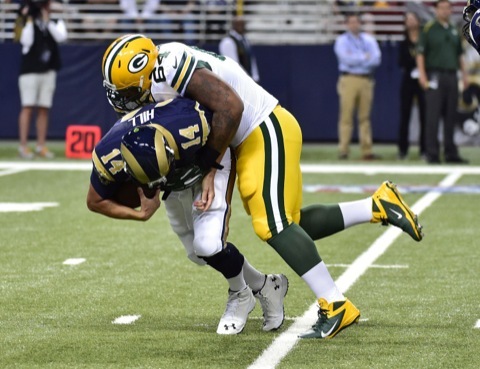 Both of the Green Bay Packers backup quarterbacks are free agents. It sure sounds as if only one of them is going to be re-signed. 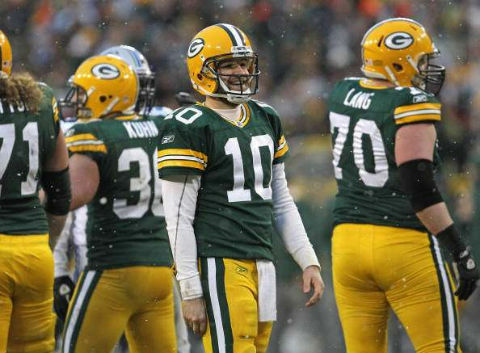 So long, Matt Flynn. It's the offseason and that means free agency. 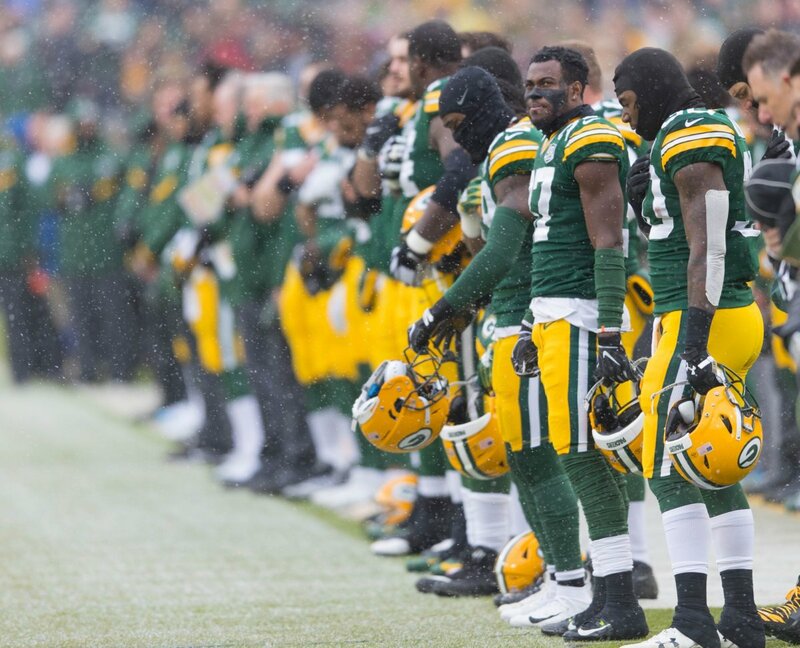 Here's a look at the Green Bay Packers free agents. Two of these guys are going to command some big money. 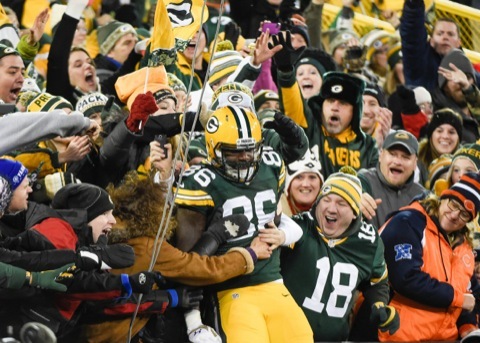 The Green Bay Packers handled the embarrassment that is the Chicago Bears on Sunday Night Football. 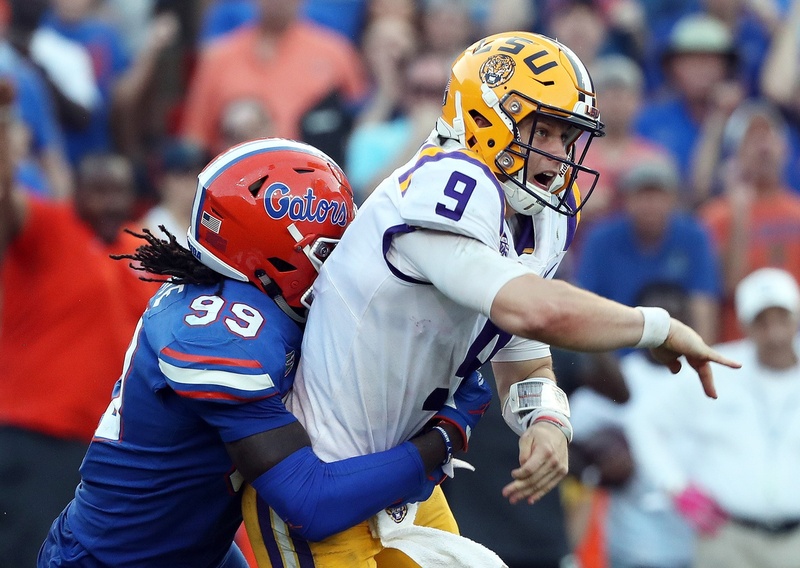 Here are five more thoughts on that beat down. 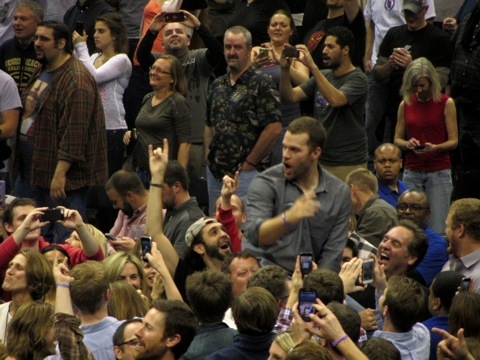 Pearl Jam played Milwaukee on Monday night and of course Green Bay Packers backup quarterback Matt Flynn was main attraction. Of course! 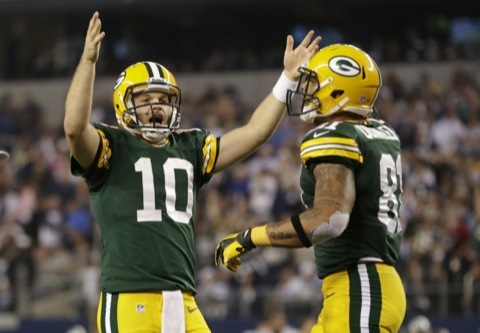 Despite being outplayed by Scott Tolzien in the preseason, Matt Flynn will remain the Green Bay Packers No. 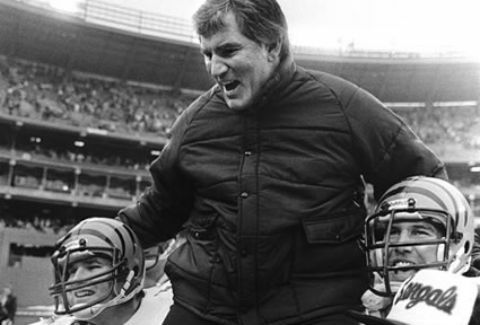 2 quarterback. Because of course he will. 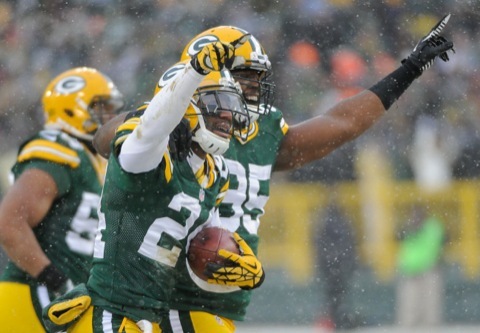 The Green Bay Packers held their Welcome Back Packers Luncheon today at Lambeau Field. 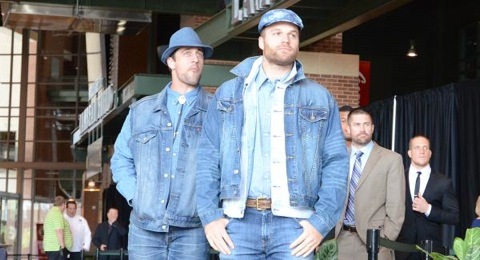 Aaron Rodgers and Matt Flynn showed up as The Denim Twins. 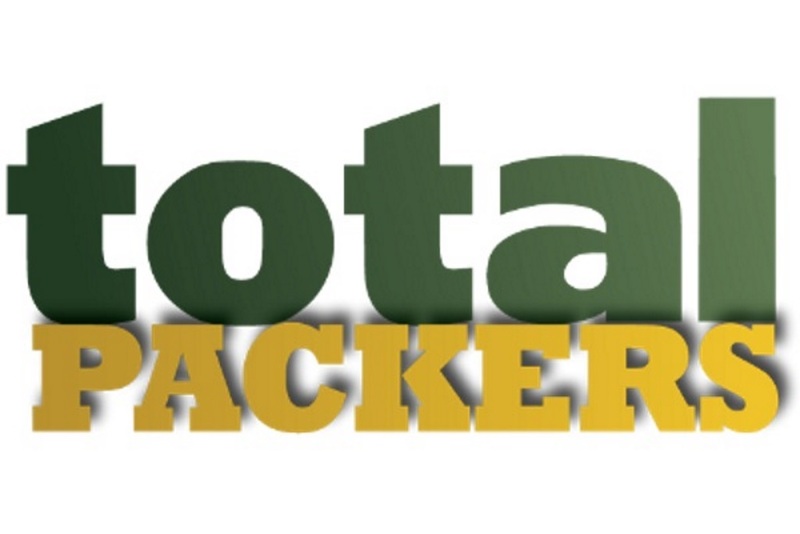 Three Quarterbacks for the Packers? 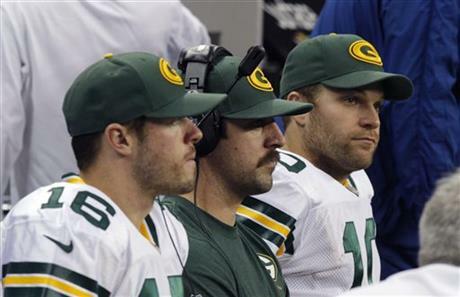 Scott Tolzien and Matt Flynn have apparently played to a draw at this point. 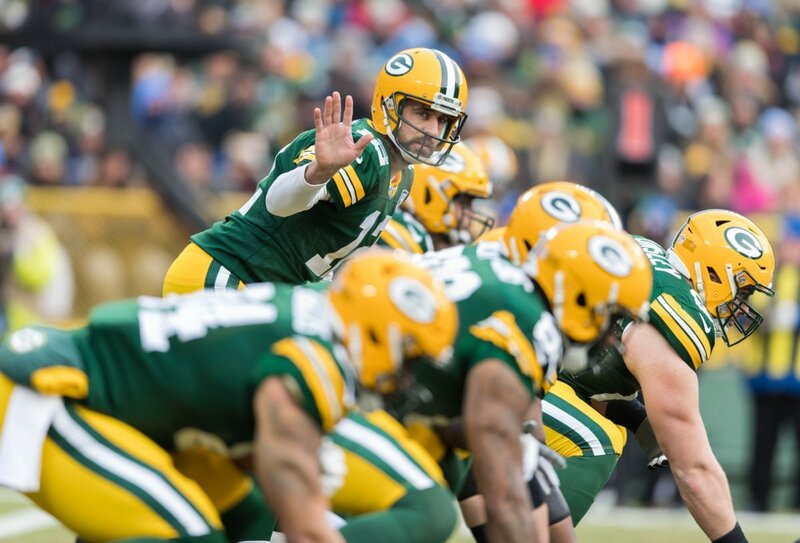 So could the Green Bay Packers keep three quarterbacks? It's certainly possible.